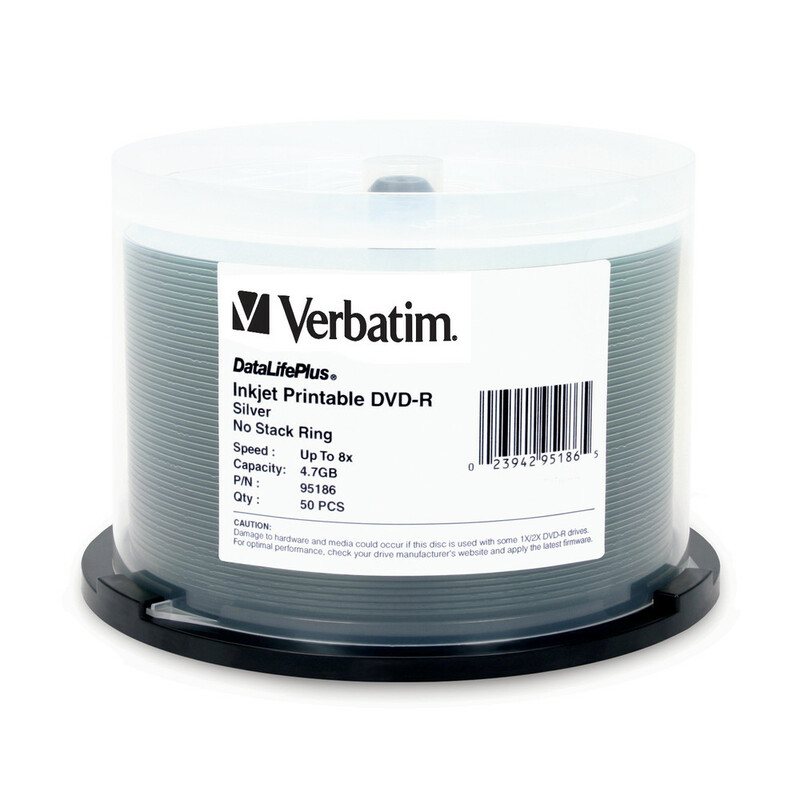 Create high quality, customized labels for your DVD medai with Verbatim Silver Inkjet Printable DVD-Recordable discs. 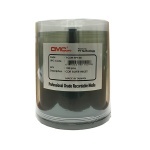 These discs have been extensively tested for compatibility with inkjet disc printers from Primera, Microboards, Epson and more. Offering 4.7GB or 120 minutes of DVD-quality storage capacity, these are one-time record discs, ensuring that your movies, video clips or other data will not be erased. Silver Inkjet Printable DVD media is available in DVD+R and DVD-R formats. 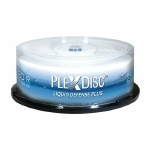 Today, most DVD writers and readers use these discs interchangeably, with no noticeable performance differences. 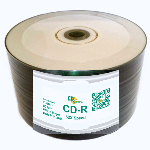 With older units, check your manufacturers suggested DVD format to ensure compatibility.